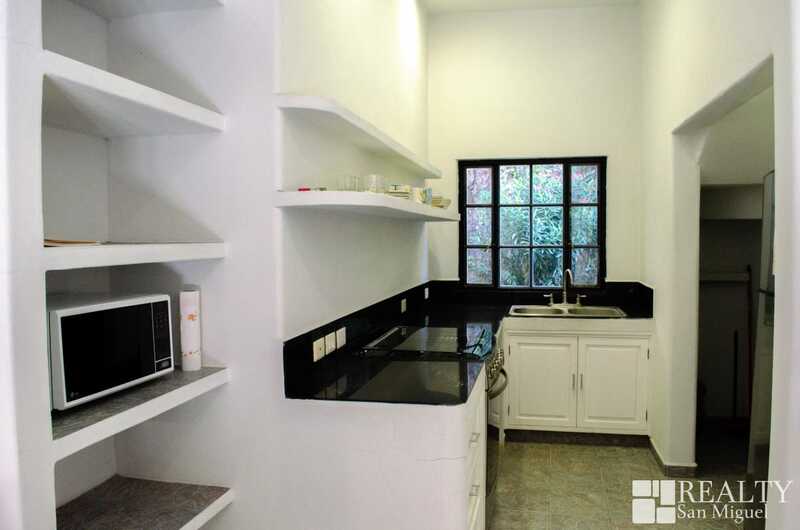 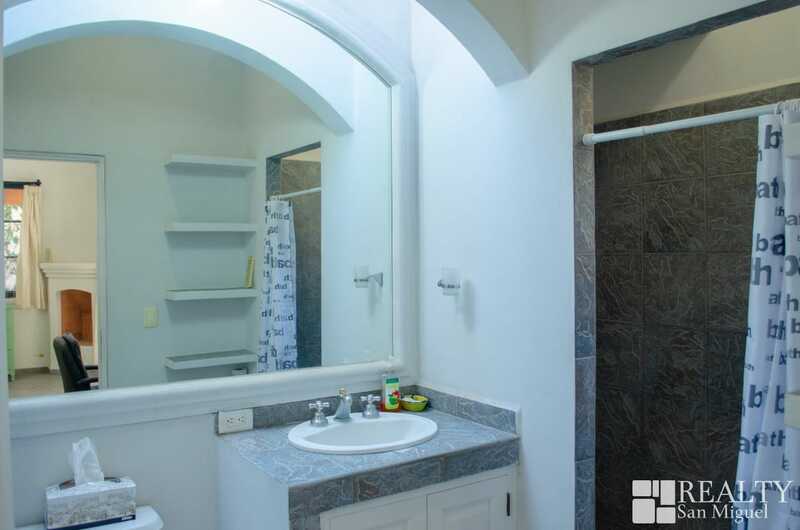 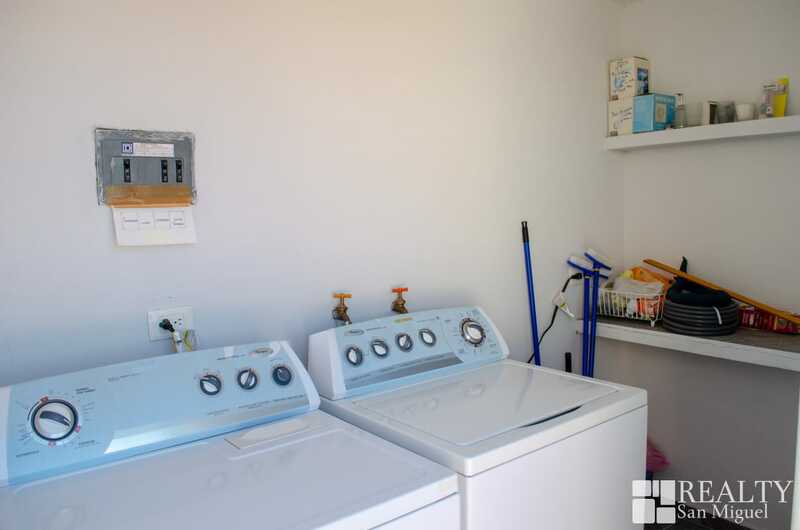 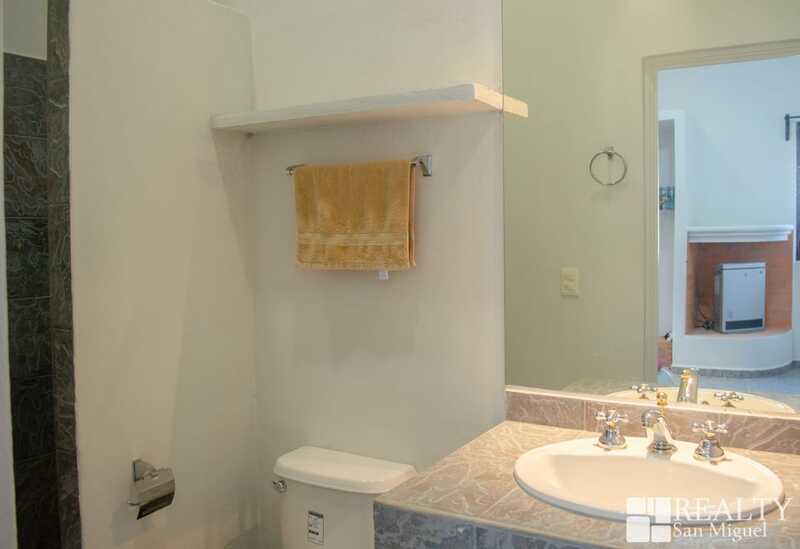 This house with 2 bedrooms, each with it's own bathroom, is a "must see". 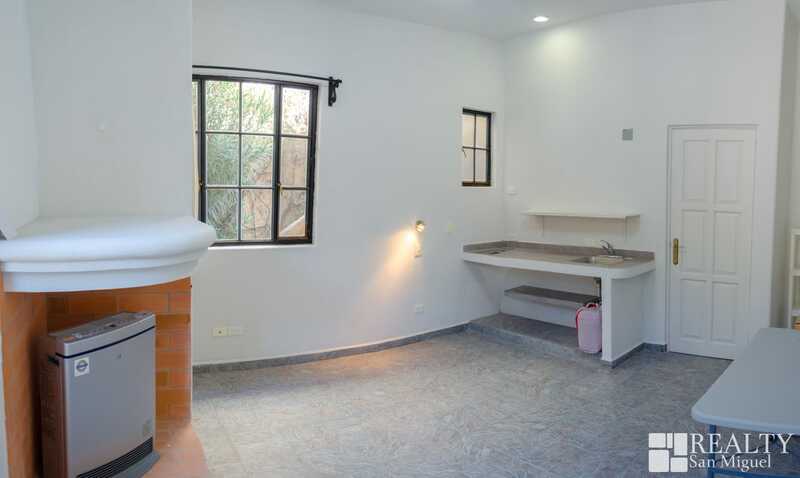 The house includes an studio/apartment. 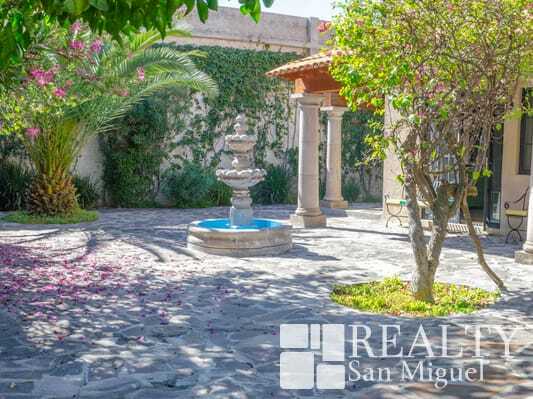 The master and guest bedrooms are located on the ground floor, the master opens to the surrounding patio filled with fruit trees and bougainvillea and vines that decorate the walls. 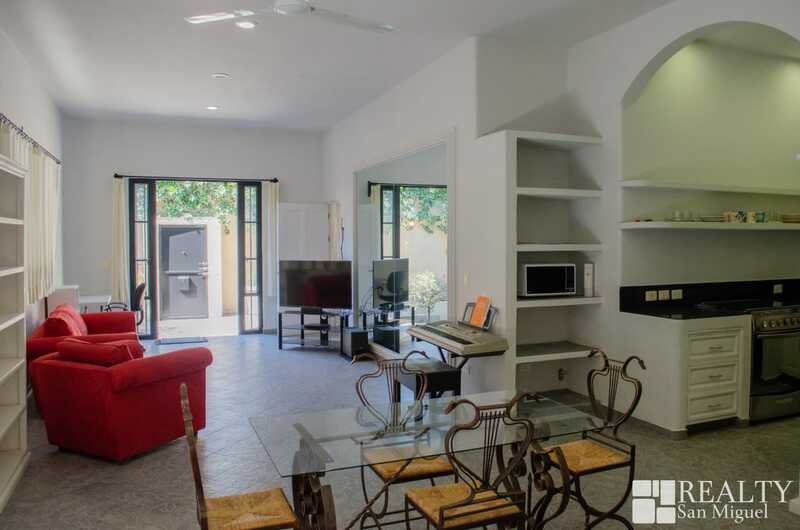 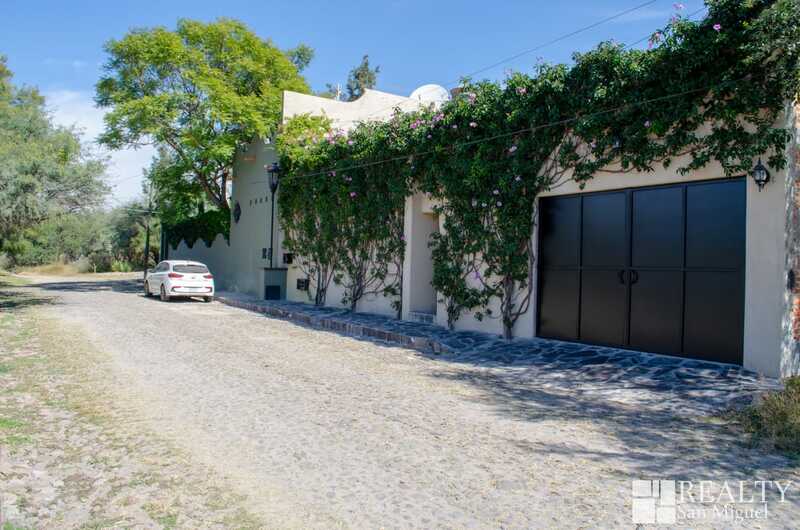 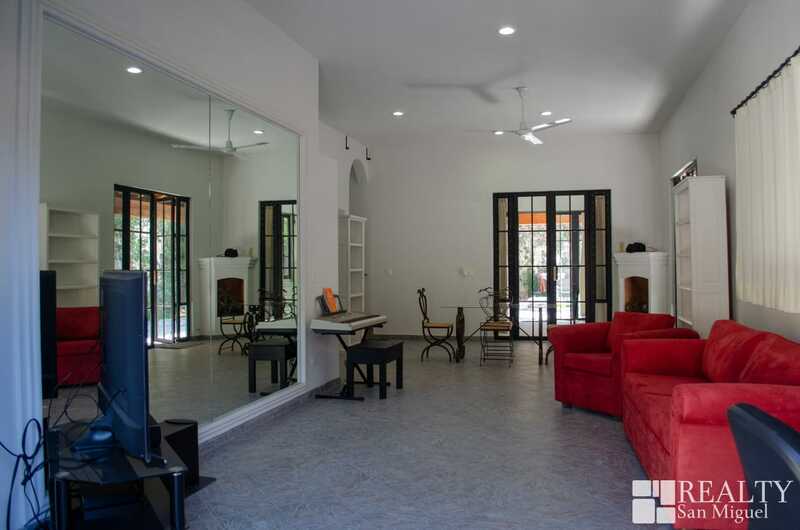 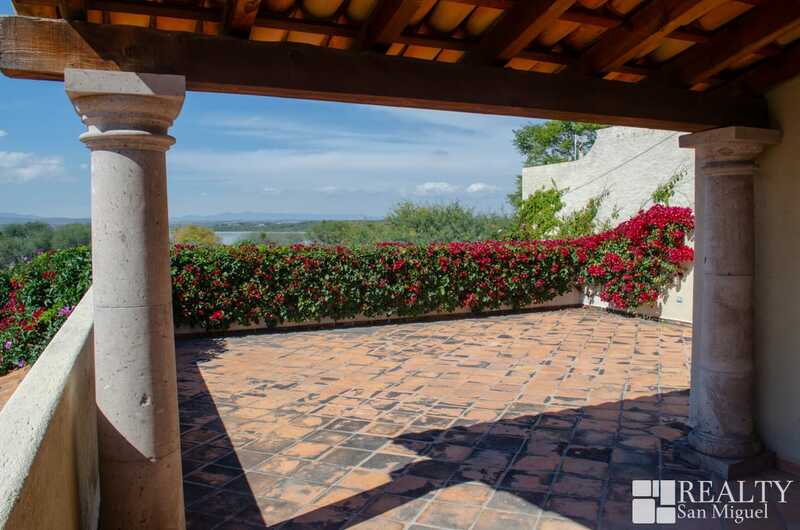 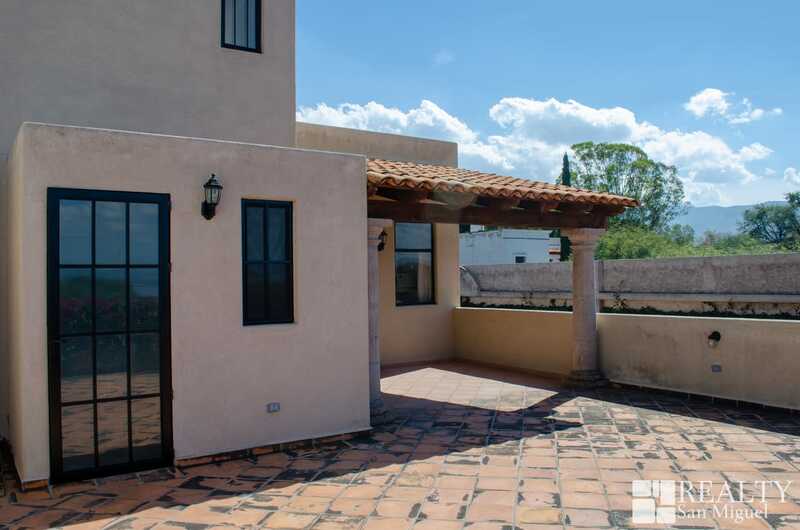 On the second level you will find the rooftop terrace with terrific views to the Presa Allende, the studio/apartment is on the same floor, this has an independent entrance so you can rent it and generate an extra income. 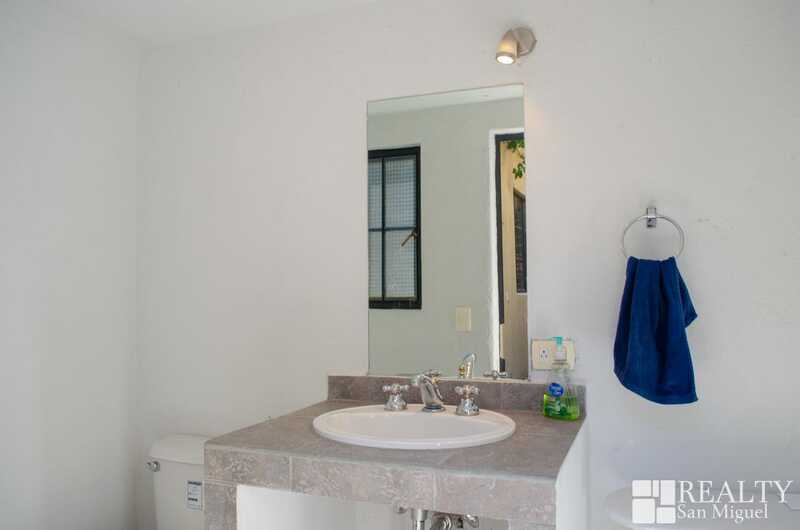 The water in the whole house is pressurized and purified.